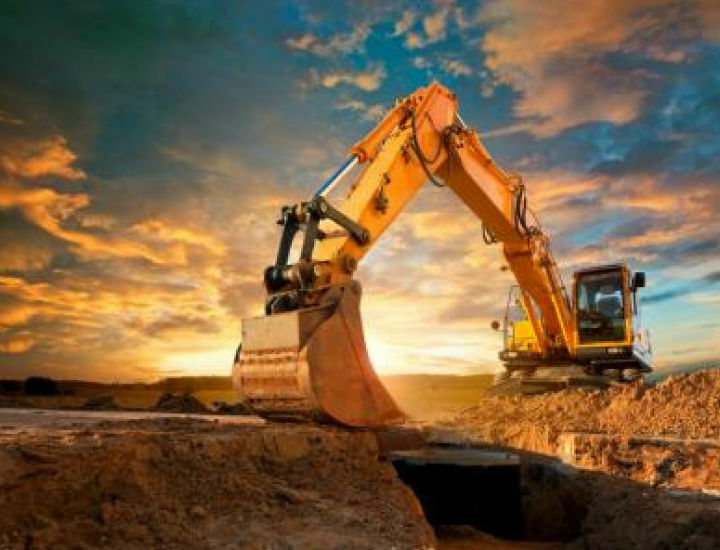 BHD offers a full range of storage solutions for the mining industry. 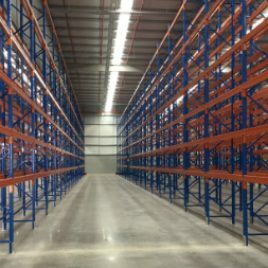 The flexible range at BHD Storage Solutions presents numerous options for mining and equipment storage. 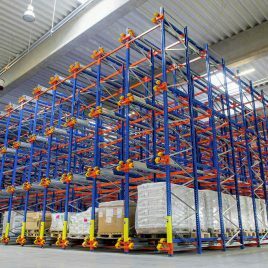 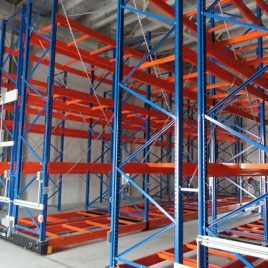 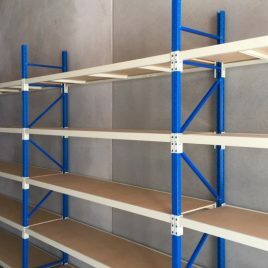 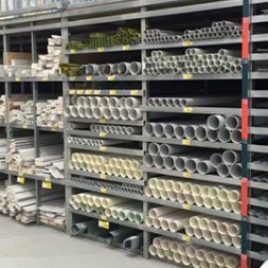 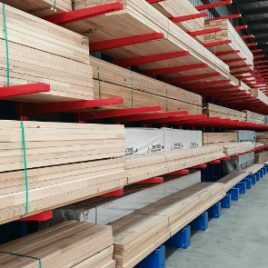 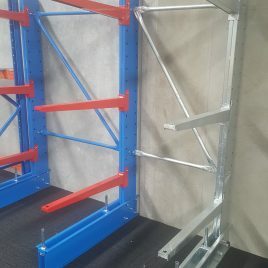 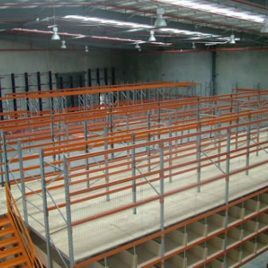 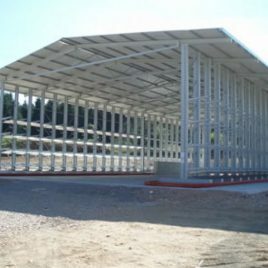 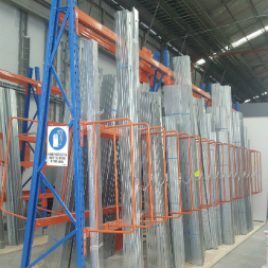 BHD Storage Solutions has designs that combine different types of racking solutions, including a fusion of Cantilever, Pallet Racking, and Long Span Shelving for the mining sector. 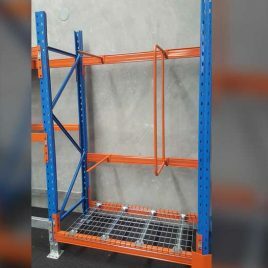 © 2019 BHD Storage Solutions PTY LTD. All Rights Reserved.